In addition to Sundays before and after services, the church is usually open Tuesday to Friday, 9.30 - 12 noon. It is also open Mondays, but the Verger is likely to be in the church hall rather than the church for most of the morning, organising Coffee & Tots. The church is also open on Wednesday afternoons 3.30-4.30 pm for a prayer hour (all welcome). 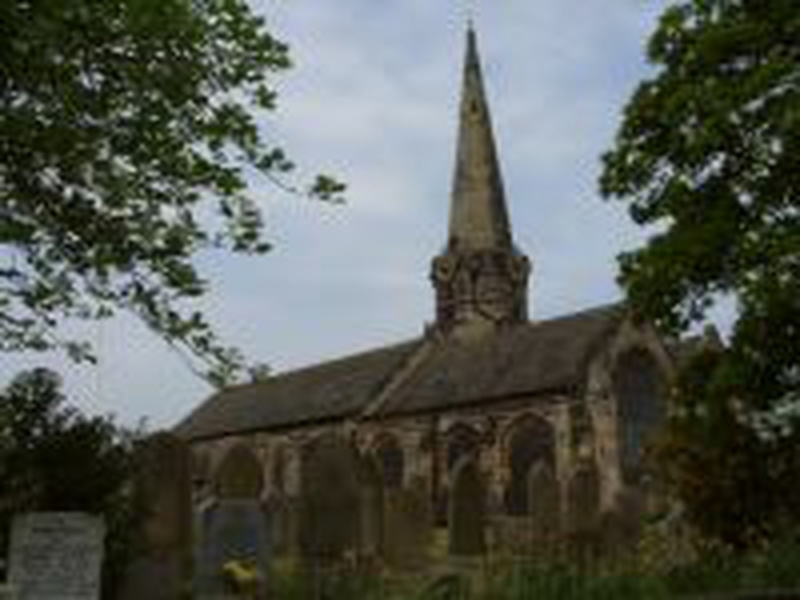 St Michael's is easily accessible by road (post code L39 6SB). The nearest Merseyrail train station is Town Green - about a 10-15 minute walk. Arriva bus service 310 runs to Holt Green, Aughton - about a 5 minute walk.